Brian Ellison will fulfil a long time ambition on Friday when his runner The Mackem Bullet will take to the course in the Breeders' Cup Juvenile Fillies Turf at Churchill Downs. 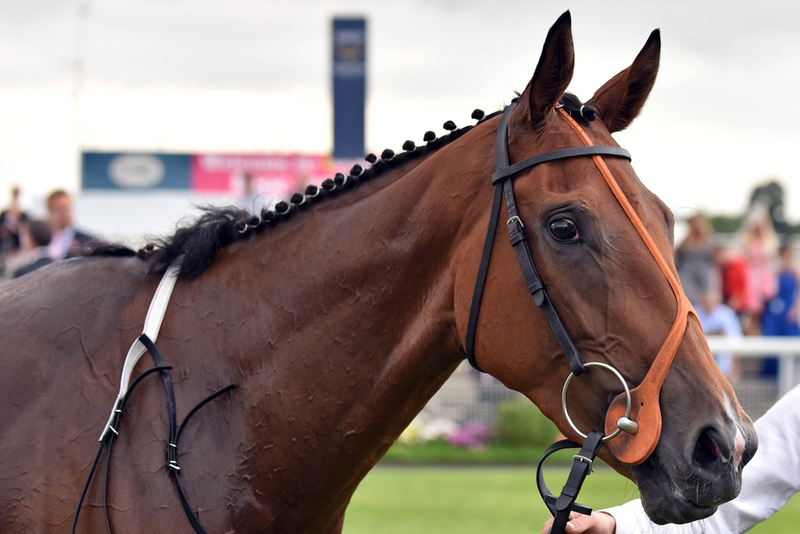 This horse is very special to the trainer for two reasons, the first is that this horse made her debut at Carlisle in May of this year off the back of being bought by Brian Robe for just £9,000 and now she is a 12/1 general price to take the Group 1 in America. The second reason is that this is the trainers first runner at the Breeders Cup meeting. Ellison has a brilliant reputation of being a strong dual purpose trainer in the UK, having big race winners over both the flat and over the national hunt obstacles. The trainer has previously in his career already had runners over in Australia in the Melbourne Cup in 2011, which was a huge achievement for the yard, but the big thing that makes it extra special for him this weekend is his horse that has rally come from nothing actually has a chance of winning on Friday and he can't wait. (Credit At The Races) The trainer said: “It’s what every trainer wants more than anything, coming here. That’s what you’re in it for. “I’ve taken a horse to the Melbourne Cup in the past, but the nervous excitement I’ve had for the last few weeks over my filly has been quite incredible. “She is stepping up in trip, but Oisin (Murphy), who has ridden her twice, and Ben (Curtis) the once, both say she wants further. “I think she was a bit unlucky on her first couple of starts, but then it all clicked and she’s never looked back. “I know Oisin fancies her, and in fairness she has got the best form of the English fillies in the race. “The owner Brian Robe is a Sunderland fan, and I’m a Geordie – but there’s no angst between us! Brian has in fact sold the filly to a Japanese (Katsumi Yoshida) – and under the arrangement that Brian has with the new owner, this will be her last run for me.